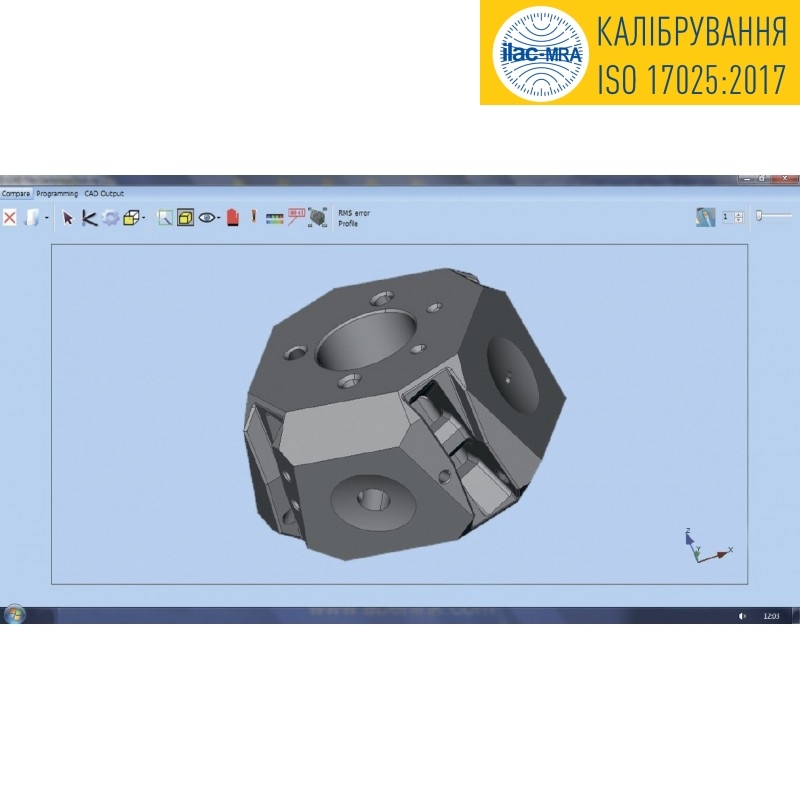 The Aberlink CAD Comparison software module enhances Aberlink 3D with the capability to compare measured points to a CAD model. This may be the best way to measure complex geometries, or to inspect parts for which drawings do not exist. Aberlink’s CAD comparison module allows the input of either STEP or IGES files as standard and allows reports to be exported as an Excel spreadsheet. 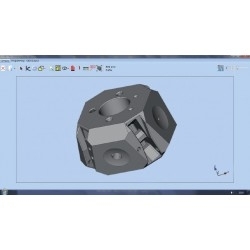 It really does make measuring complex parts easy, whether on a manual or CNC CMM.